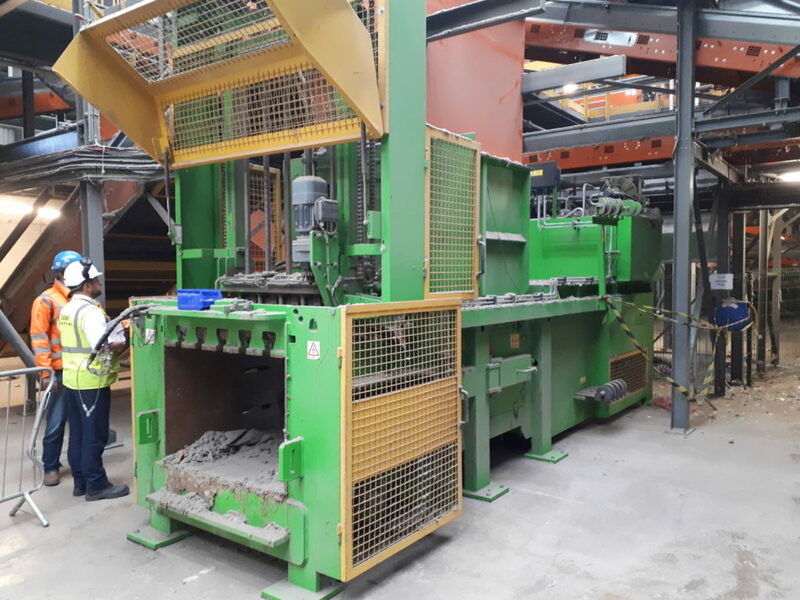 Lenoch Engineering have been involved in the waste industry for a number of years and are familiar with the main technologies and equipment used including MBT, MRF, CHP, FFW. We hold industry recognised accreditations ISO:9001, Achilles and Safe Contractor and have a team of staff that can provide our waste industry clients with a variety of knowledge and experience. Lenoch Engineering has an unbeatable knowledge and understanding of the requirements of providing engineering solutions to the waste industry, meaning that every requirement you may have can be catered to. We can offer a permanent, on-site, presence of engineers/fitters, who can execute routine maintenance tasks for a variety of waste management, energy recovery and recycling companies.